Learning the map of the USA, you can notice a small appendix, situated in the Eastern part of the country. This is Main. It is not big from the point of view of the population and area, but it is rich by green forests. You can find ancient pine forests, dazzling visitors. Probably, the cities of the state do not have a big number of inhabitants and conveniences. The beautiful nature makes your impression stronger. The ornate villas, oceans view - you can find everything in Portland. Try to walk around the cobby streets of the Old Harbor region: book stores, handicraft markets, cafes and restaurants. 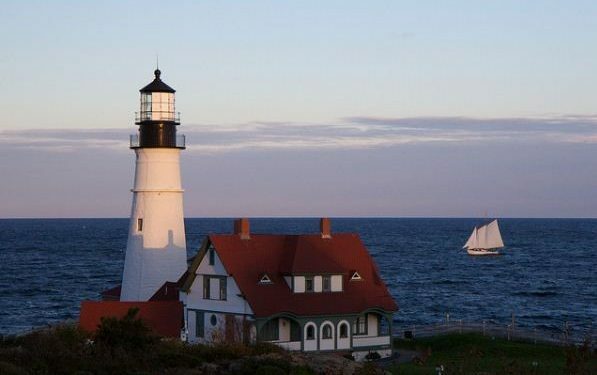 Never miss your chance to visit the world-popular sea-light - Portland Head Light. It was constructed in 1791. This is the oldest sea-light in the USA. Travelling with children, you should visit the Main Kids Museum. The next step is visiting Portland Museum of Arts - the atmosphere is calm. This is a collection of impressionists, Main landscapes, Homer’s works and others. You can have a rest by sea and by land. So, if you want to take some rest, you can go cruising over the picturesque bays and islands. If you decided to leave your kids at home, you may relax and spend the rest of the day in one of numerous city pubs. Portland is a city, free from skyscrapers. The locals prefer fish soup to traditional Big-Mac. It is time to think about this fact. Portland boasts with its seafood restaurants. It is no surprising as we are going to talk about the port city. The tastiest thing that you can try is lobster. Walter’s lobsters are terribly crazy. The restaurant is perfect. The atmosphere is romantic and hospitable. The choice is wide. There are many meat dishes and lobsters! This restaurant is very good. The interior is plain but comfortable. The food is tasty. Look at that portion - it is big. The prices are pleasant. This is the right place to have fun - living music every evening. 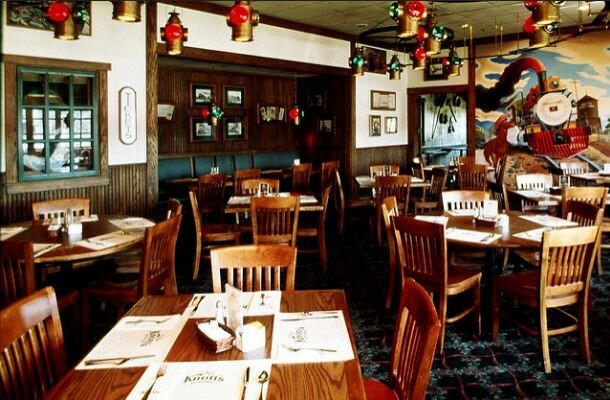 The restaurant is comfortably situated close to piers - come and see! Welcome to the most popular and best-visiting pub in Portland. The place is rather interesting. Living music and good mood are guaranteed. день живая музыка. The beer flows like water. This is a popular pizzeria. Nevertheless, you may try not only pizza here. You should start with salads. You can also try traditional pies. The most original combination is pork and mango. The service is good and friendly. The prices are attractive - the most pleasant thing. This is your chance to have substantial meal for cheap. The next cheap, but pleasant eating establishment is Portland Pie. So, you may order pizza and wide choice of desserts. The calzone is perfect! The service is fast and on the level. This is not bad place to have lunch. It can happen that you fell hungry at the last minute. It is not a problem for Emilitsa. The polite waiters can find a free table for you. The restaurant atmosphere is attractive, friendly and relaxing. The menu includes standard Greek dishes, done in interesting and elegant style. The food is perfect and service is adequate. The restaurant is small, so, it is better to book table beforehand. You should order tartar and steak. The portion is really huge. Do not forget about duck - the duck is amazing. This is the tastiest dish in America. There is one moment. The restaurant is situated far from the city center. It is not pleasant to get back to the hotel by foot. Taxi can help you. Hiring a car, you can go everywhere at any time. The better part of rental car services in Portland are concentrated in the airport. As you can see, this restaurant has vegetarian specialization. This is not only the best vegetarian restaurant in Portland, but one of the best in New England. The restaurant impresses you. The menu is mostly Asian. Enjoy the food: fresh salads, spinach, asparagus, and vegetarian ravioli. If you are not vegetarian, you can find something light for your taste. The tables are served stylish and scrumptious. Want some wine? Have you ever tried oysters? You should try oysters with different sauces, lobster rolls. You may also try interesting cocktails and beer. The waiters are friendly. 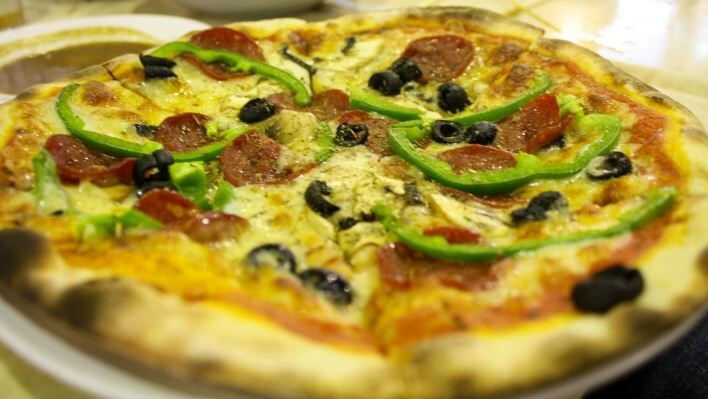 They can help you to choose the best dish for your evening. The lobster ragout is also worth trying. Visiting this restaurant for dinner, you are recommended to order chicken sandwiches. They are perfect. This restaurant is overcrowded in the morning. You can come very early, before your training or after, if you are in sport. The food is tasty: shrinks, bacon, eggs Benedict. One more thing: the gluten-free dieting is supported here: corn bread, fried green tomatoes, and salads. The waiters can always help with advice. They are competent. Visiting Portland, you should visit Vinland. 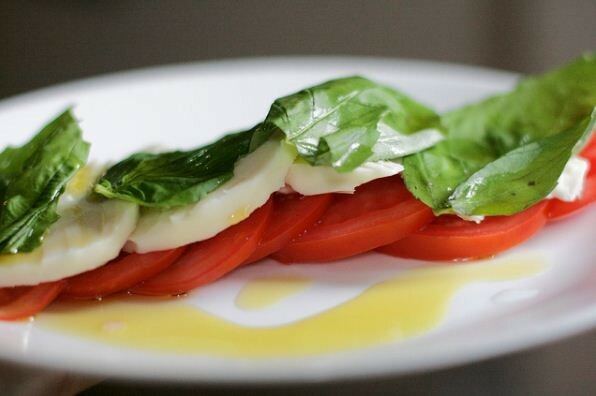 All dishes are home-made, cooked of fresh local ingredients, except wine. The restaurant chef is a real master! Just imagine the small plates of steaks, mushrooms, corn, fruit salad, pork and mussels. It looks like a fairy lawn. The waiters are friendly and polite. Portland is a city of ocean. The traditional view of Main’s man is water-resistant clothes, high boots and trap in his hands. As you can see, Portland is famous of its lobsters, fish restaurants, hot and tasty fish soup. By the way, have you ever visited the fast food restaurants in Portland? Do not wait to taste traditional burger with meat cutlet. You will be surprised! You are offered to taste lobster hamburger! Of course, fish burgers are also very popular. Welcome to Main! The local restaurants are full of fresh, various and healthy food, suiting every taste and budget. It is very important.